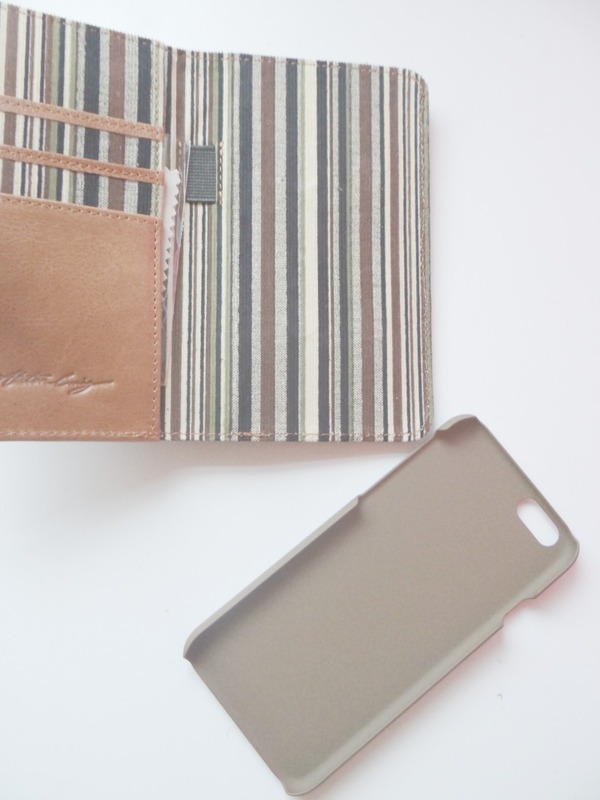 Finding the right case for your phone can be quite tricky! 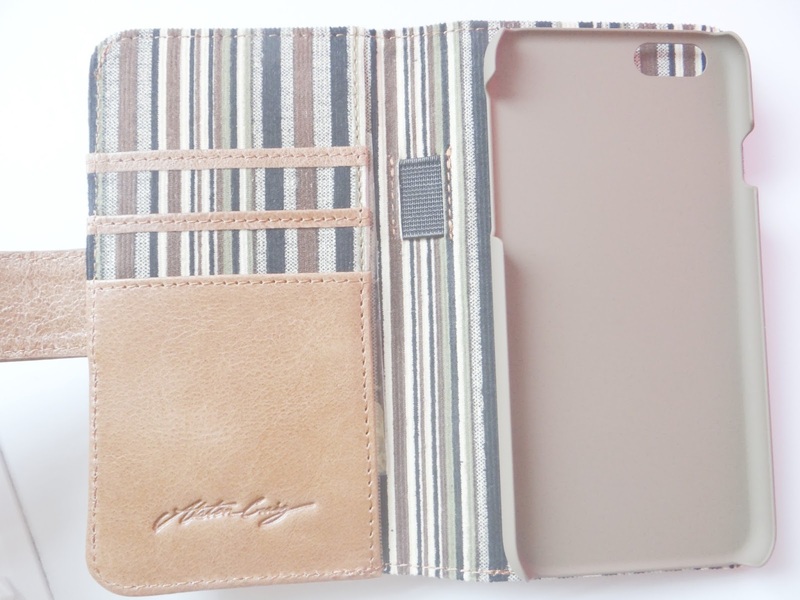 It has to look right, it has to protect your phone and look nice (if you're like me). So many phones are getting bigger/wider and thinner, so we are more than likely to drop them from our hands. 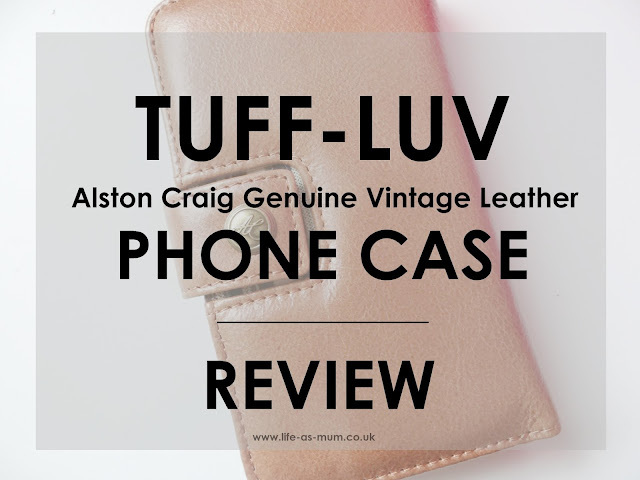 I was recently asked to review a Alston Craig Genuine Vintage Leather E-Scape Tec Wallet Case Cover recently and I instantly thought about my partners Dad. It looked like his type of case and he also has an iPhone 6. 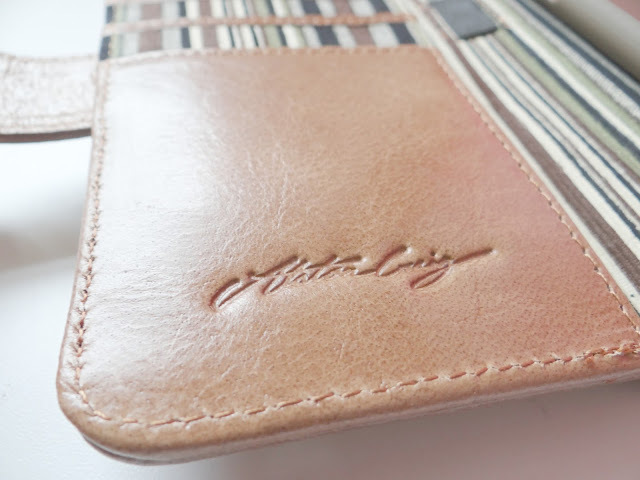 When I received the case I was very pleased of the fantastic quality of leather. The beautiful brown leather and the stunning detail of this phone case is a kind everyone would love. The case isn't your typical thin case, it is a thick fantastic quality case which also protects you from anyone trying to scan your phone with it's Rfid blocking. With it happening so much these days, that is a bonus. 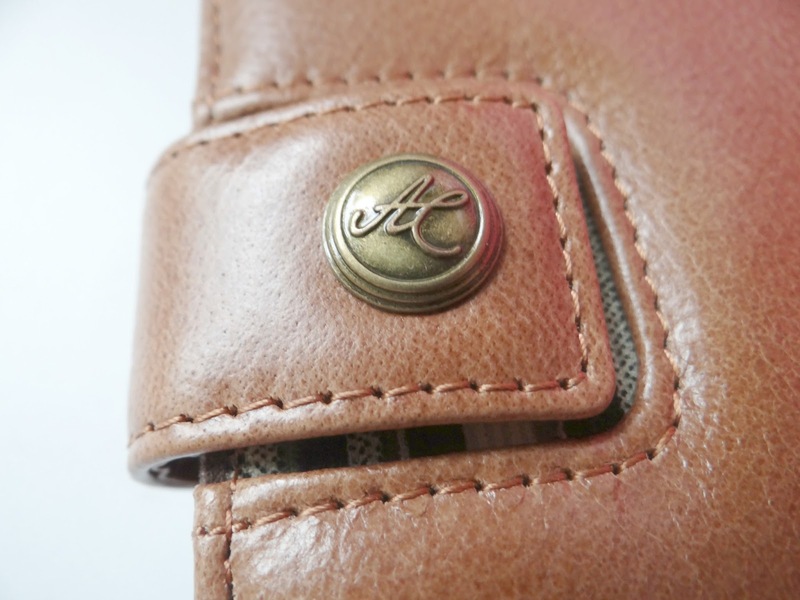 This case is made of genuine vintage leather and a beautiful lining inside the case. There are parts for your cards on the left side of the case, aswell as a space at the top for your money. 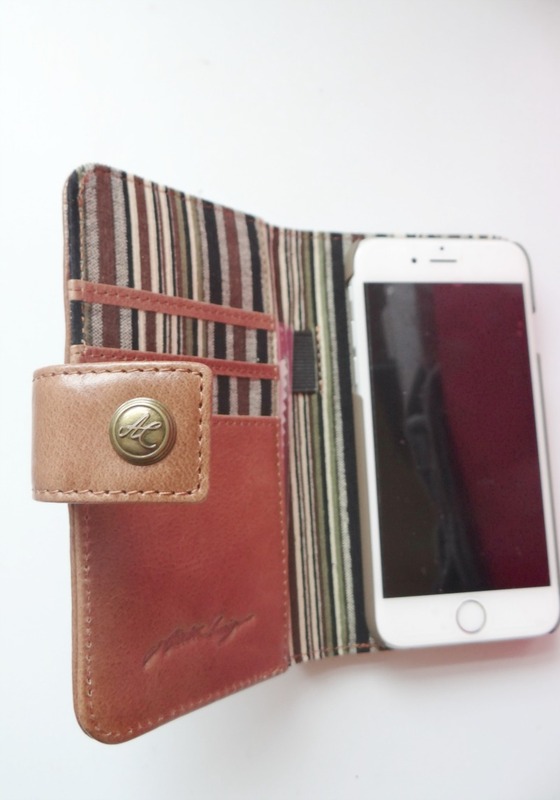 What more could you need for a wallet phone case? The shell of the case is magnetic and you can remove it from the case. It's pretty easy it stick your phone in and take it out. There are other colours available on the website. If you would like to take a look, check out Tuff-Luv website. * I was kindly sent this item free of charge, in return of an honest review. All words and opinions are my own, as always. Wow, So pretty! neatly made & perfect :) Thank you for sharing the review with us! Ooh I love the colour and design. Very nice! What a really smart cover. I'm a funny one when it comes to phone covers - I don't like any extra bulk.